Back in 1995, I developed a program to help people read faster, more accurately and remember more. As greater numbers of people came through the course, some of them reported being dyslexic. I didn’t know much about dyslexia back then, but offered the same guarantee to at least double their incoming reading abilities. To their surprise, these people often became the best readers in that particular group. SuperReading has a proven track record for helping dyslexic (and dyspraxic) readers make advancements in comprehension, speed and recall not previously seen. The measurable results, as verified by studies at LSBU*, have resulted in the course being fully funded by Student Finance England for dyslexic university students. SuperReading is NOT SPEED READING. Combined with our SuperMemory tools, SuperReading gives dyslexic readers the skills they need to compete equally in our competitive world. In fact, many of our readers end up with Reading Effectiveness scores surpassing those of non-dyslexic readers. This is true for more than 50% of our students graduating the program. It is our patented Eye-Hop exercises which make the difference. 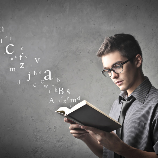 By practicing these exercises, over a matter of eight to twelve weeks, dyslexic readers gain the ability to process multiple words at a glance. Coupled with our other practical reading techniques and strategies, reading becomes easier, more productive and they can better recall what they read. Anyone who has been diagnosed as dyslexic. We have also found that SuperReading is effective with ADHD** and other learning challenges, though these have not been independently verified. Six classes that meet once a fortnight. The classes are 3 hours in length. Class time can be reduced with less time to practise. But then you realise you’re actually travelling south! Are you still making great time? No. You’re going the wrong way. 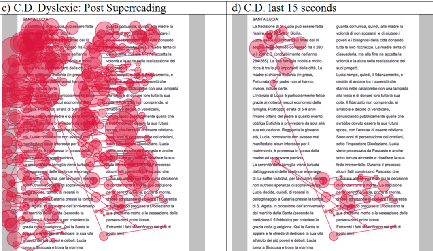 Here is a sample “Heat Map” of a dyslexic reader BEFORE SuperReading. The difference between this and the one above should be shocking. 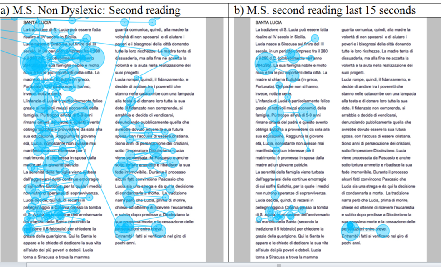 Here is a sample “Heat Map” of a non-dyslexic reader. A Heat Map shows eye movement as people read. This is part of an Italian study at the University of Milan. 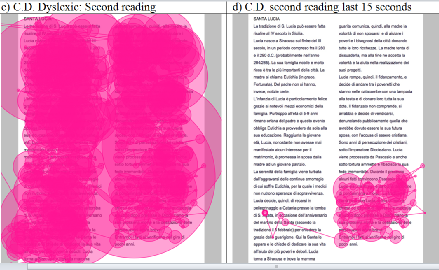 Here is a sample “Heat Map” of a dyslexic reader AFTER SuperReading. The dramatic differences demonstrate the progress we’ve been seeing since 1995. 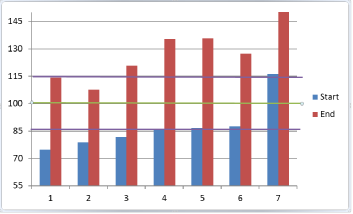 Here is a graph showing the progress of seven university students in 2014. The blue represents their combined ability just starting the course. The red shows their abilities just after the course.